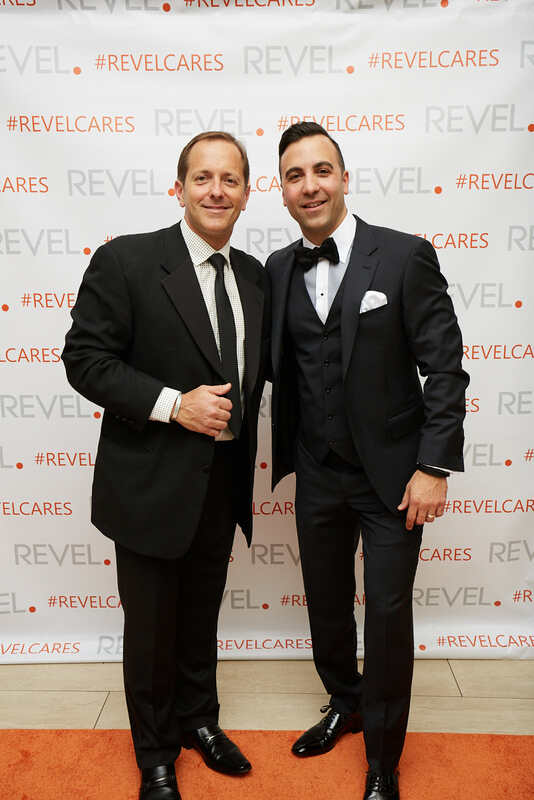 Revel has become a generous and gracious leader in the Niagara Region community and beyond. 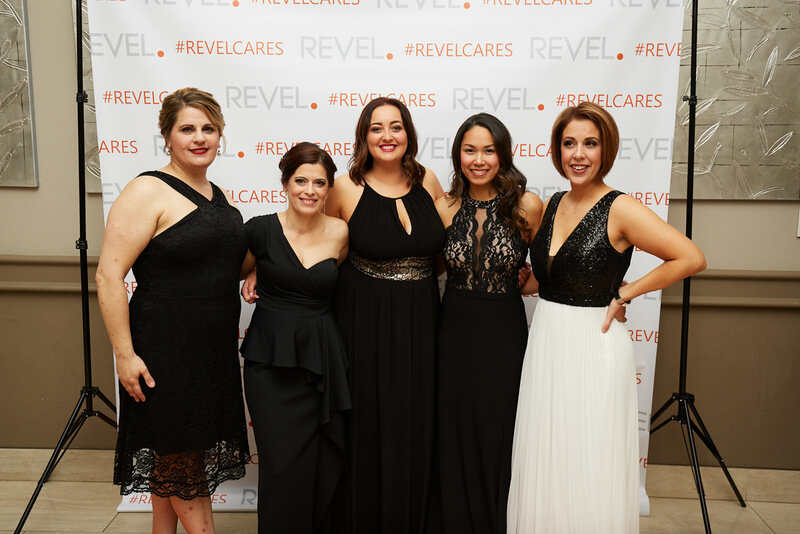 As a board member of Project Share, Revel has conducted family food drives, staged grocery store fund raising events, and sponsored families for Christmas. 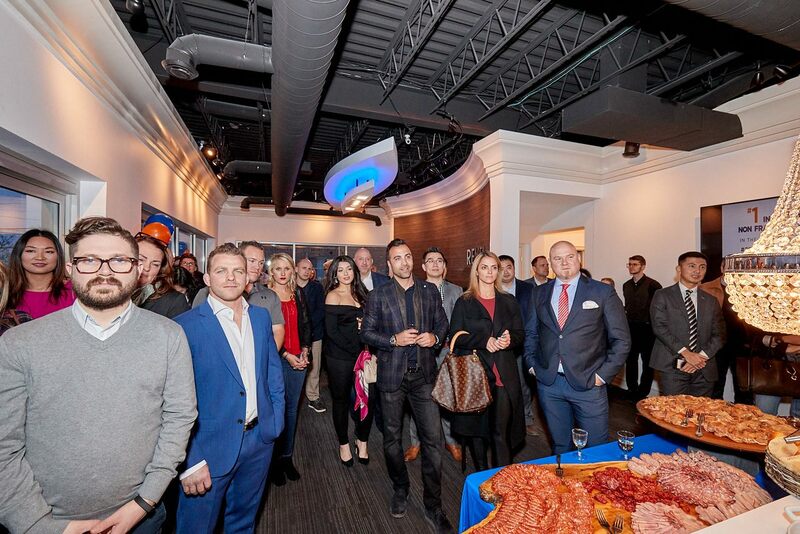 In the Fall of 2016, our broker of record, Ryan Serravalle, donated 200 turkeys during thanksgiving for local families in need. 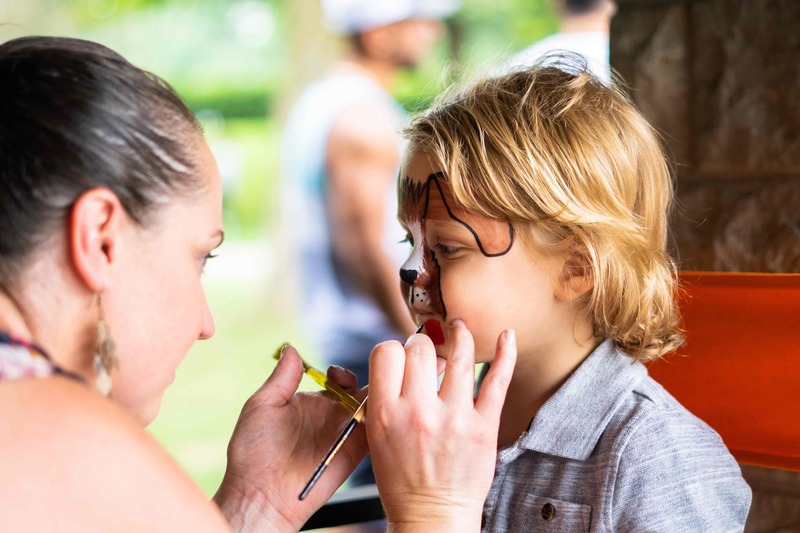 The Revel Team also plays an active role with Bethlehem housing and is a constant presence at fundraising seasonal events in the region. 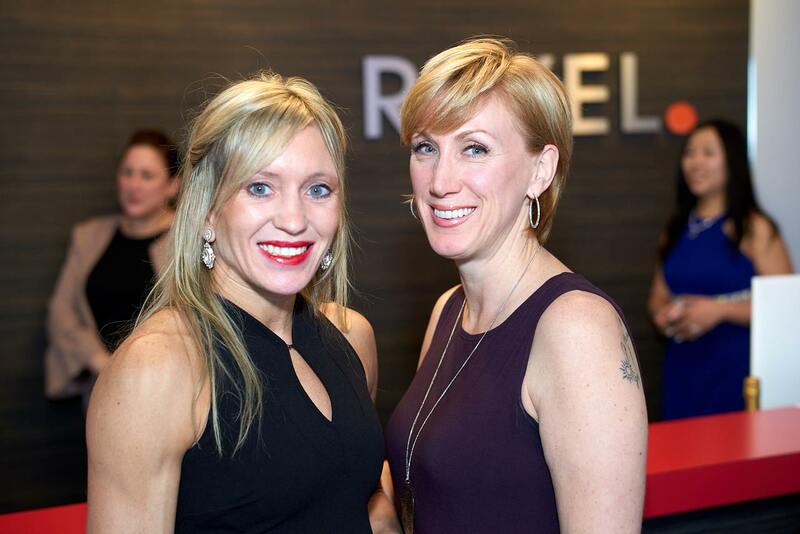 Revel has officially reached over 100 Realtors and we celebrated in #Revelstyle. We'd like to thank our Brand Managers, office admins, team assistants and of course all the Realtors who made this possible. The Revel gang joined forces with local scream park, Haunt Manor for an amazing and scary time. 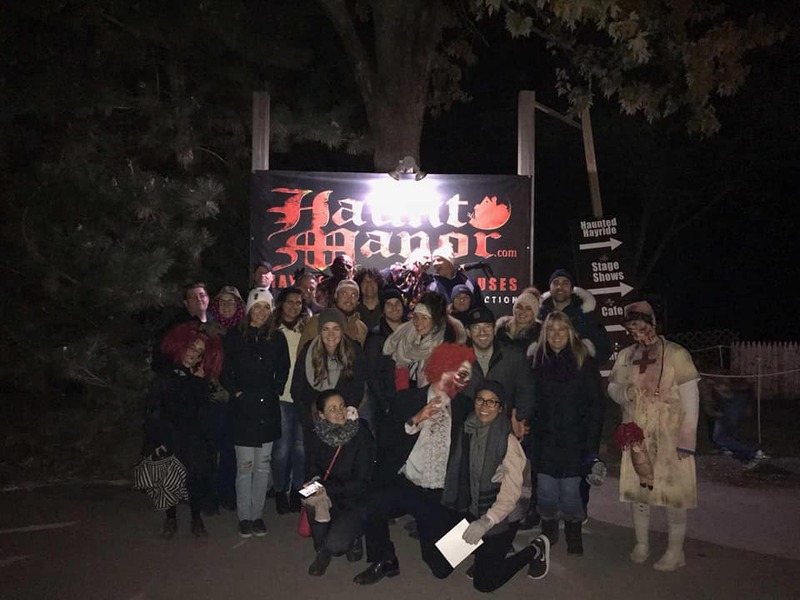 Haunt Manor is the scariest haunted attraction in Canada and this Revel group survived the haunted houses, the corn maze and even the haunted hayride! If you're interested in joining us at any of our #fridayfriendsies, call the office to see how YOU can #jointheREVELution! 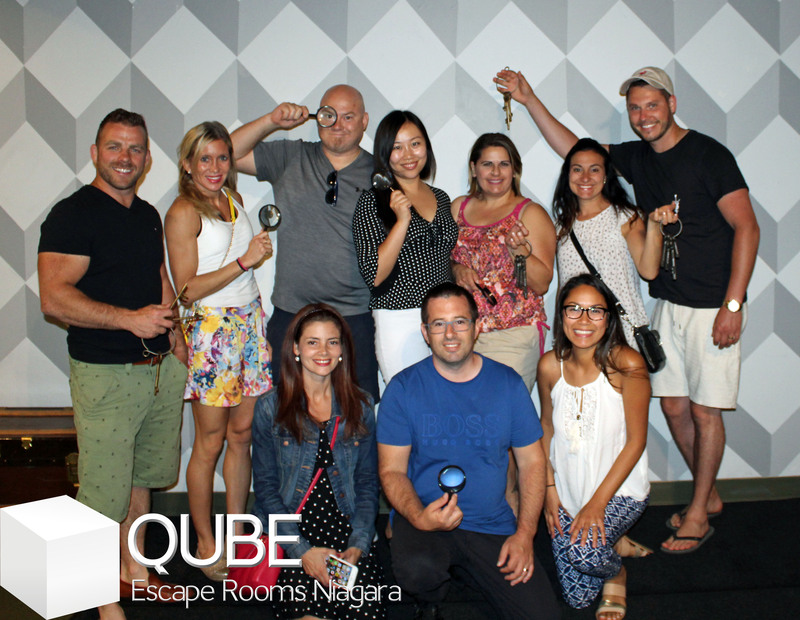 Revel Does An Escape Room! ???????? 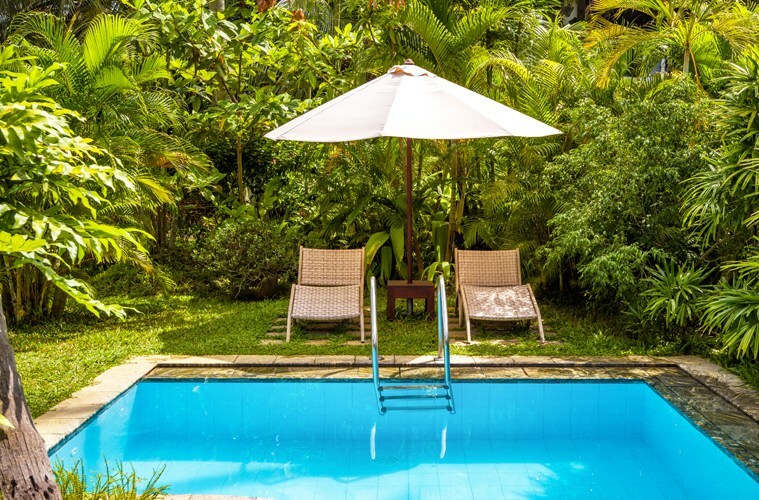 Life has opportunity everywhere, no matter where you are in life you can always turn it around and strive for a truly happy and purposeful life. ???? It’s not, necessarily, about your intellectual abilities... but it’s all about your EQ (Emotional Intelligence) and how You react to the world around you. ⏰ It’s never too late to start living life to the fullest. I know it’s cliche but we have one shot at this life, make it count. BE HAPPY! Accepted nothing else, NEVER settle for mediocracy! 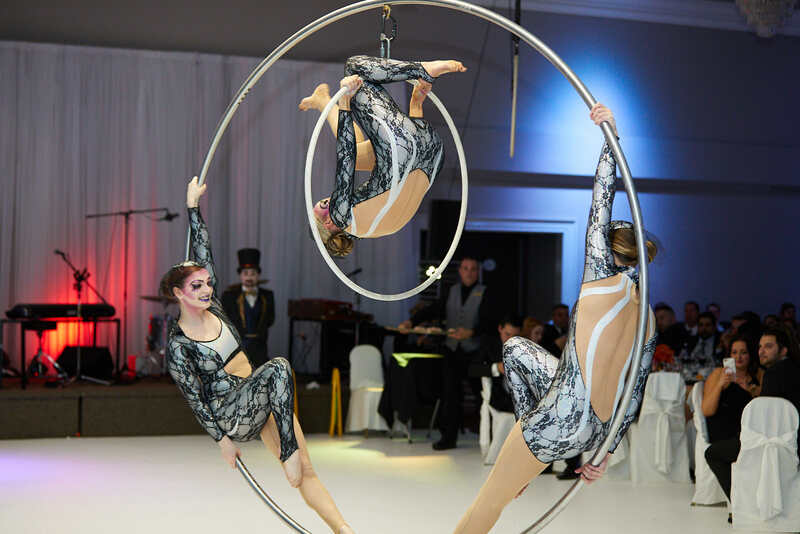 We, at REVEL are focused on giving back to the community and those in need, which is why we have added yet another amazing dimension to the Revel brand - Our Revel Charity Ball. 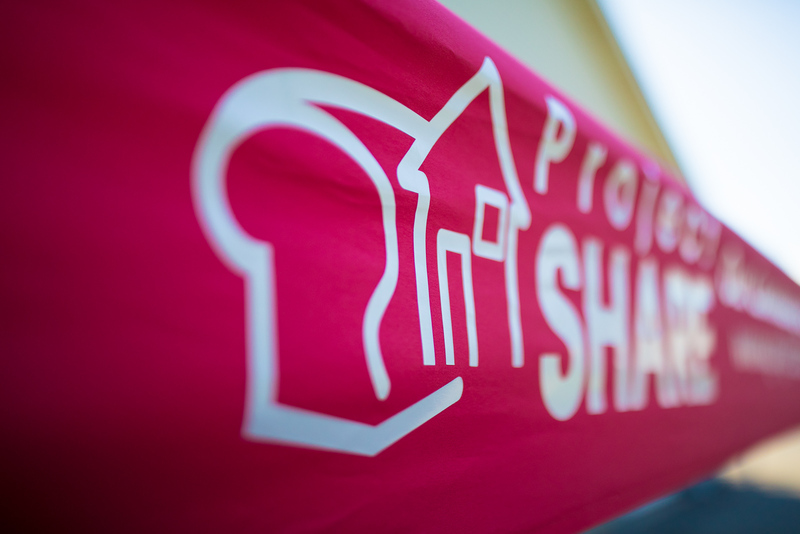 Revel Realty participates in various events throughout the year in contribution to Project SHARE, which is why we have chosen their organization to be in the spotlight this year. 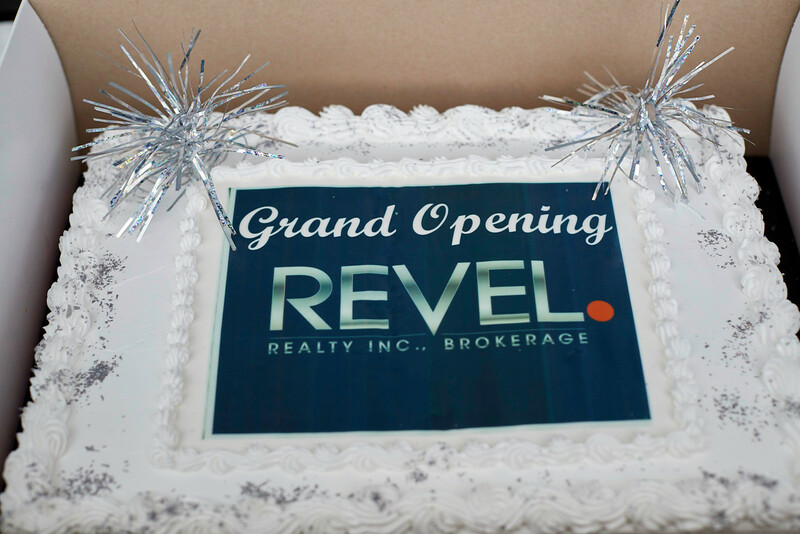 Revel Realty Inc. now has THREE full service offices with its newest location at 105 Merritt St., St. Catharines celebrating its official GRAND OPENING on Friday March 9, 2018! 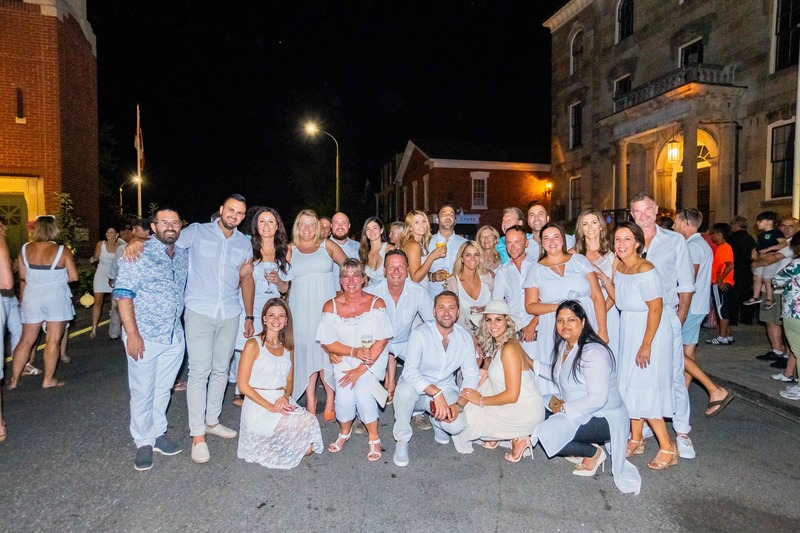 A special thank you to Mayor Walter Sendzik and MP Chris Bittle for being part of the ceremonies and to all who enjoyed the festivities! The 1st Rookie Camp was so successful that on February 22nd we decided to host a 2nd Rookie Camp! 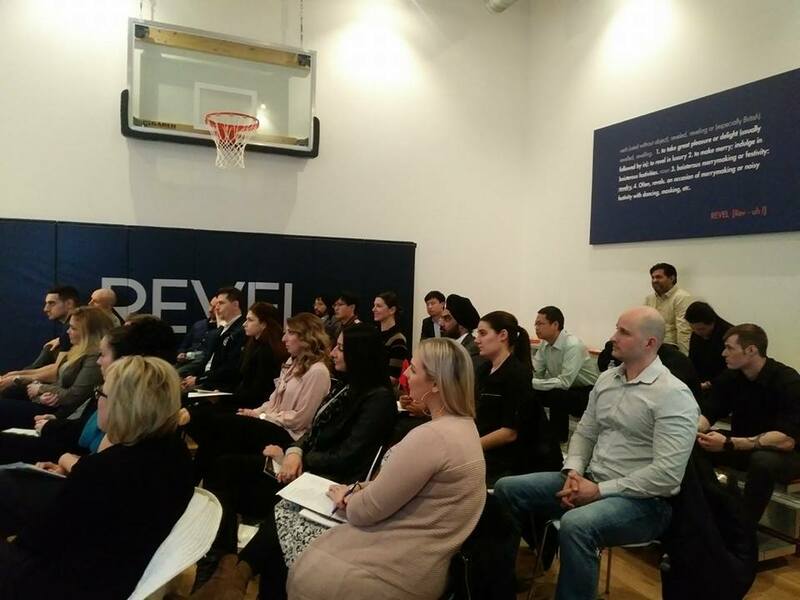 Thank you to everyone who joined Ryan Serravalle and Emily Barry on this limited seating, intro to the Real Estate industry, seminar! 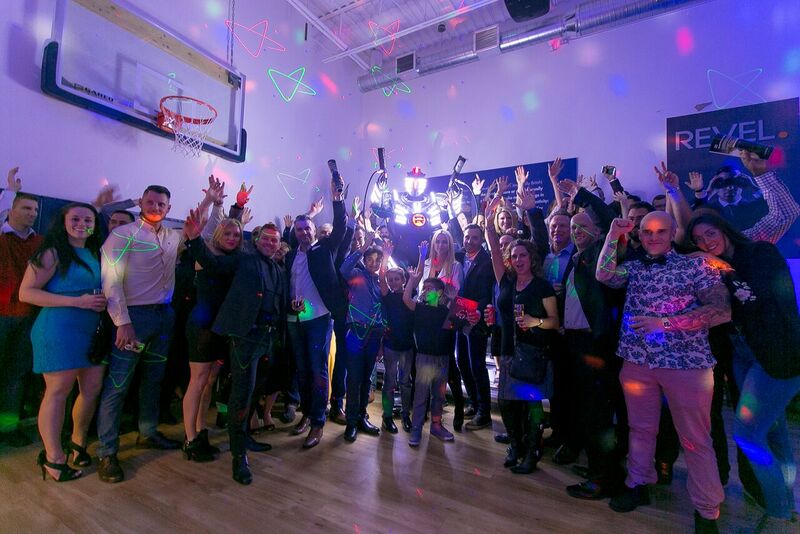 On February 1st, Revel held our First Annual Revel Tip Off! 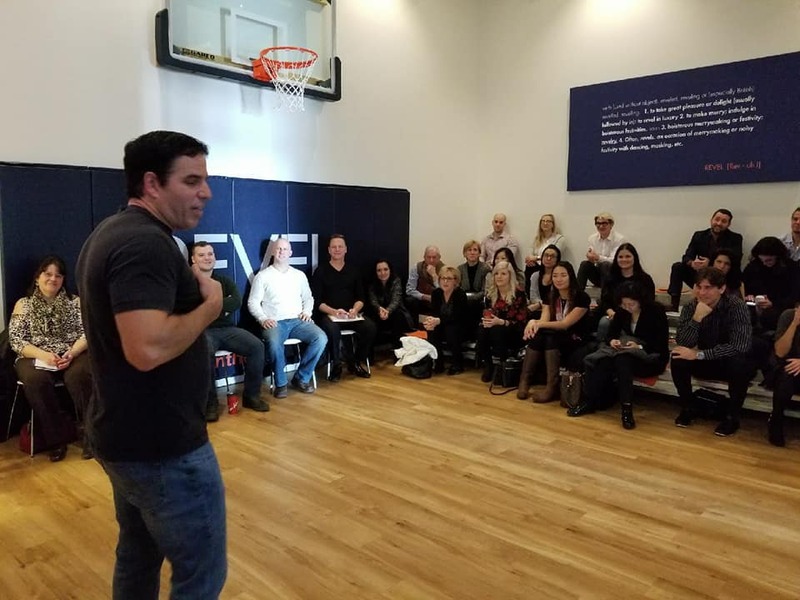 An exclusive motivational #speakerseries for our agents. 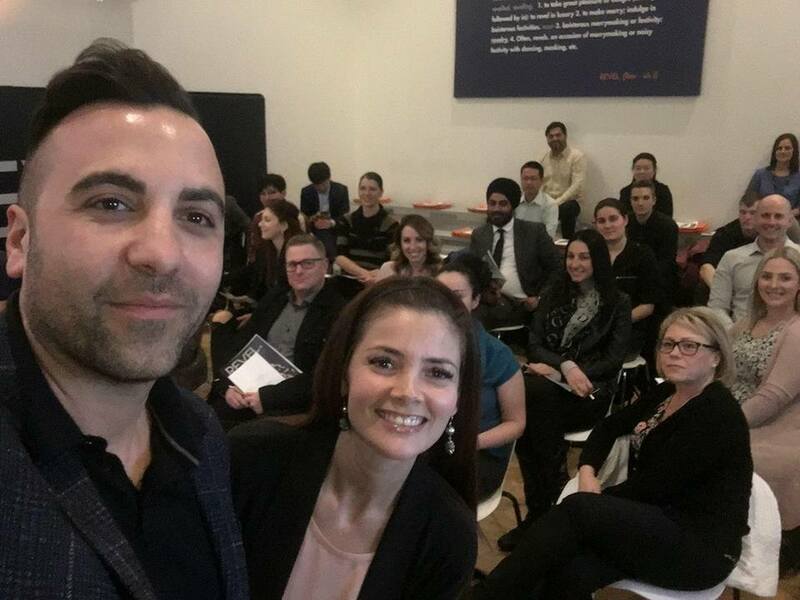 Thank you to Emily Barry & Ryan Serravalle for sharing your stories with us, to our Executive Host Michelle Tworek for helping to organize it, Carmichael's for the amazing food, and to funny man Joe Pillitteri for making us laugh! On Friday December 22, Santa left the North Pole to start his toy deliveries. 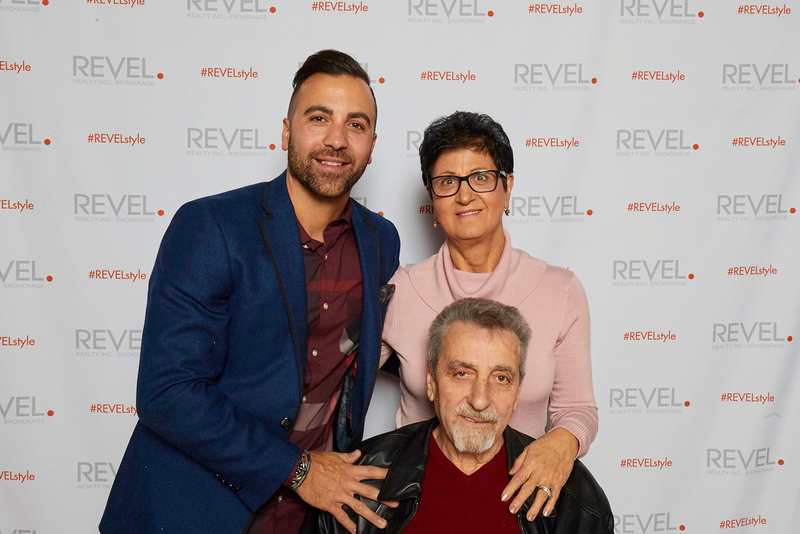 First place he came to visit was our Revel head office in Niagara Falls. 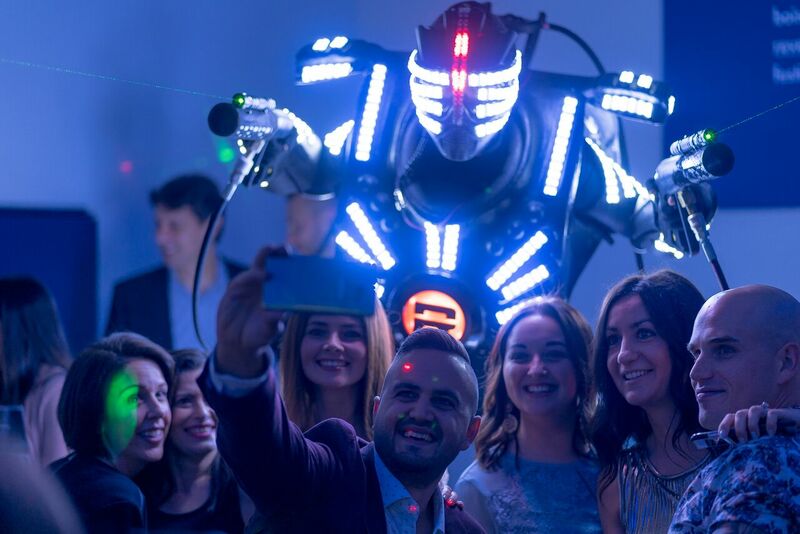 Our agents were able to bring their children along for an evening of delicious food, fun and laughter. Santa read the children a book and handed them their gifts. 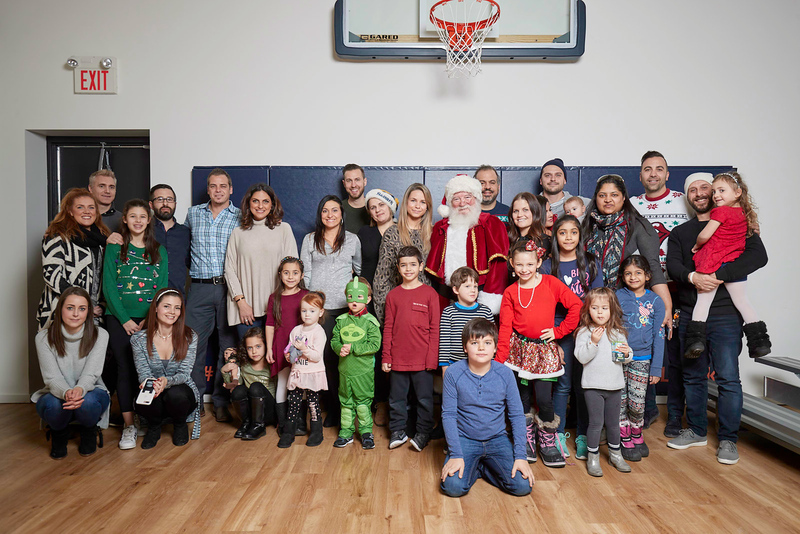 We were able to give back this Holiday Season by sponsoring some amazing local families. Thank you to our agents & clients who pitched in and purchased toys, clothes and food for the Project SHARE Christmas Program. We are beyond grateful to be able to support such a wonderful organization! 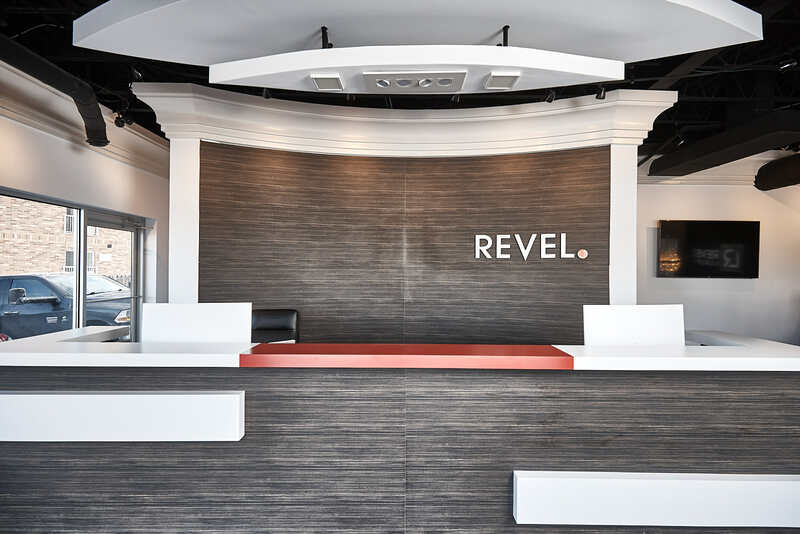 REVEL is excited to announce their third office opening in St. Catharines! 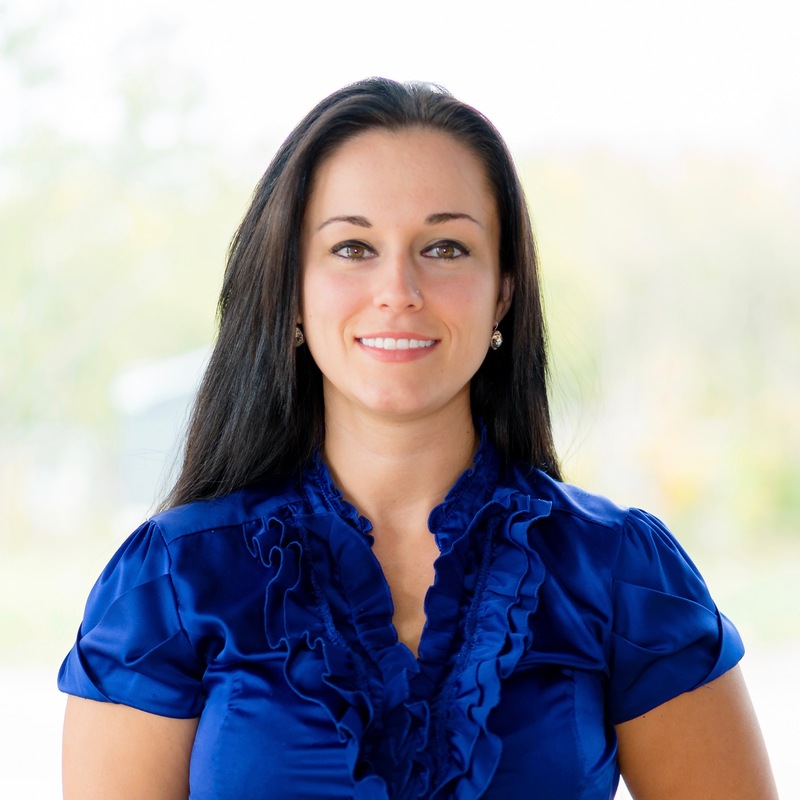 Lead by trailblazers Jessie MacDonald and Emily Ye Frasier, this new office is bound to succeed! 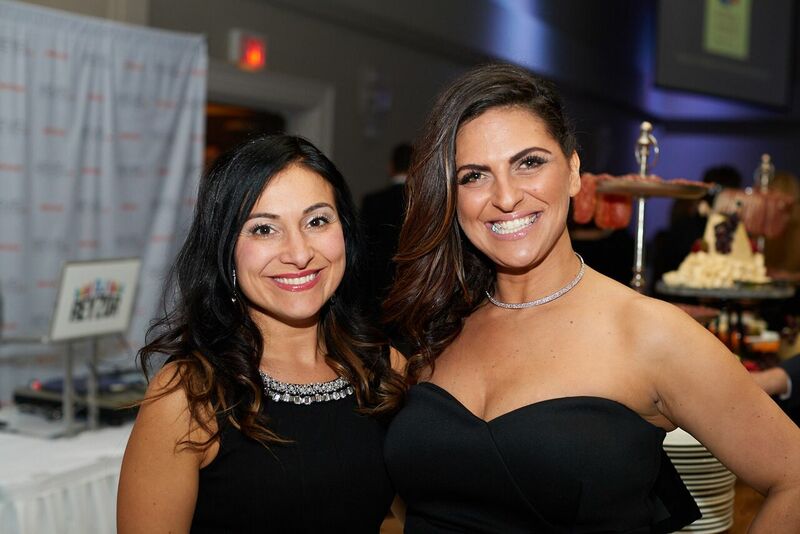 For another year in a row, Revel has participated along with Our Mortgage Expert, Irma Sebastiano, for the Project SHARE Good News Breakfast. We were able to collect 115 lbs all together and are always happy to lend a helping hand towards such an amazing organization. This year REVEL attended and was part of both the Thorold Historic Santa Claus Parade, and the Fonthill Parade. 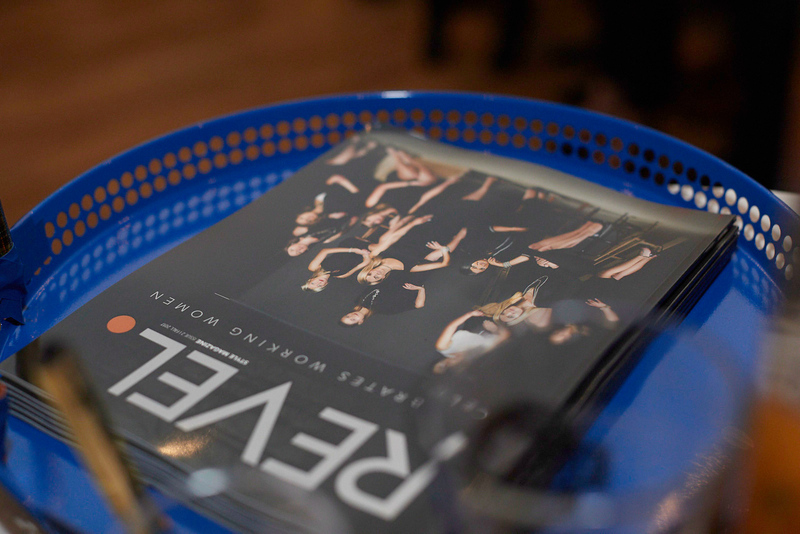 At the events, the team handed out our Revel Style Magazine ISSUE ii and tangerines. 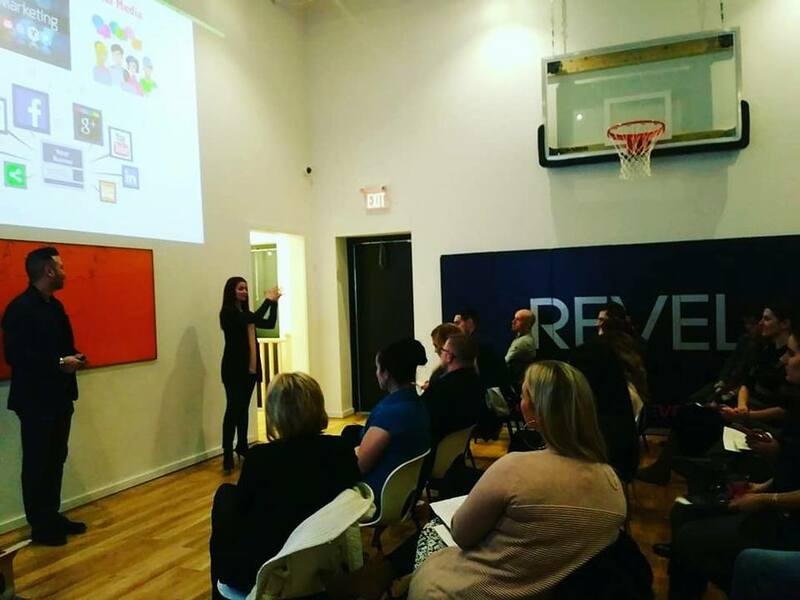 Revel is so honoured and grateful to be part of such amazing communities. Revel Accepts The Award For Best In Video! 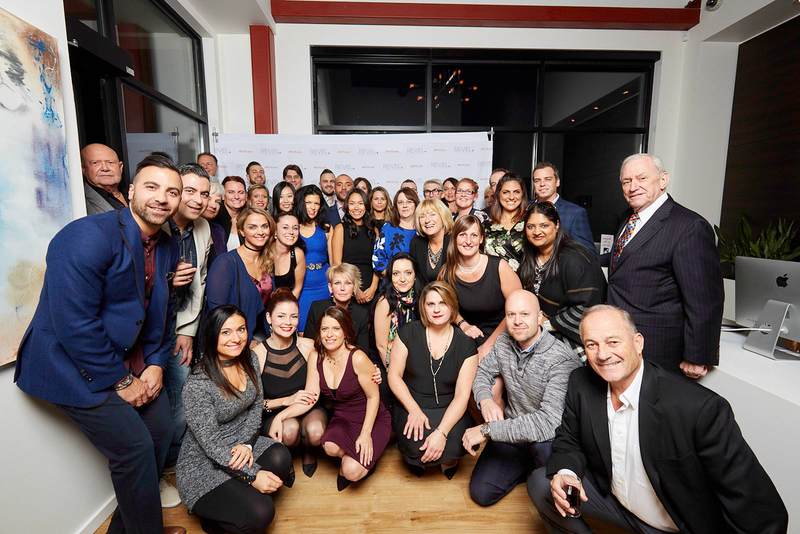 In November 2017, Fallsview Events held their First Annual Socials Awards. REVEL was nominated Best in Video. 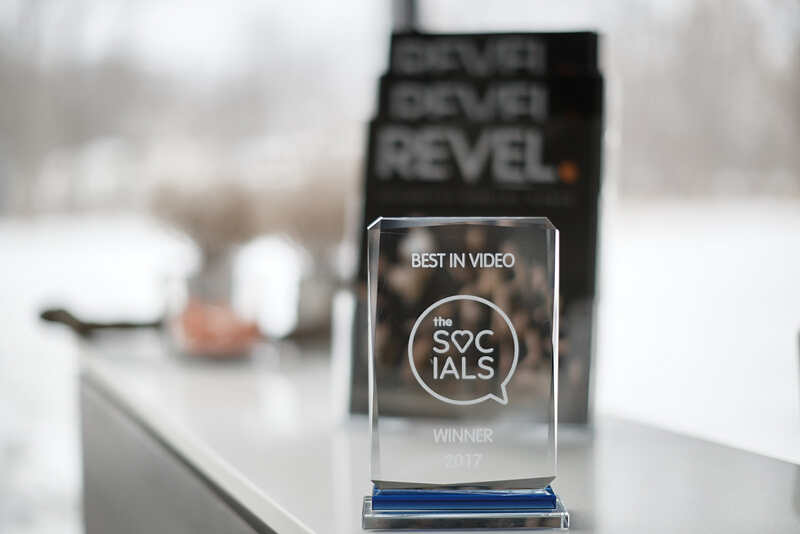 Because of our Revel Team and all of our agents and their amazing social presence, we took home the award! 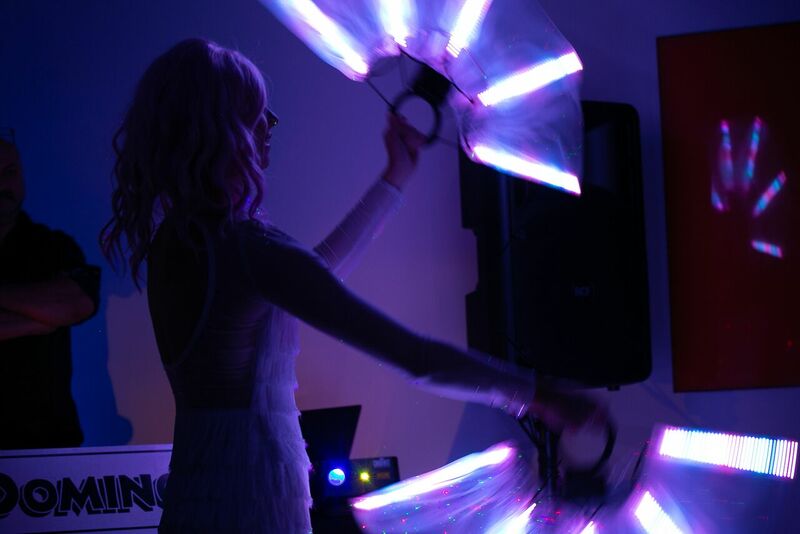 REVEL Launches 2nd Edition Of Magazine In STYLE! After months of hard work, organizing and planning, the 2nd edition of REVEL Style Magazine is finally here! 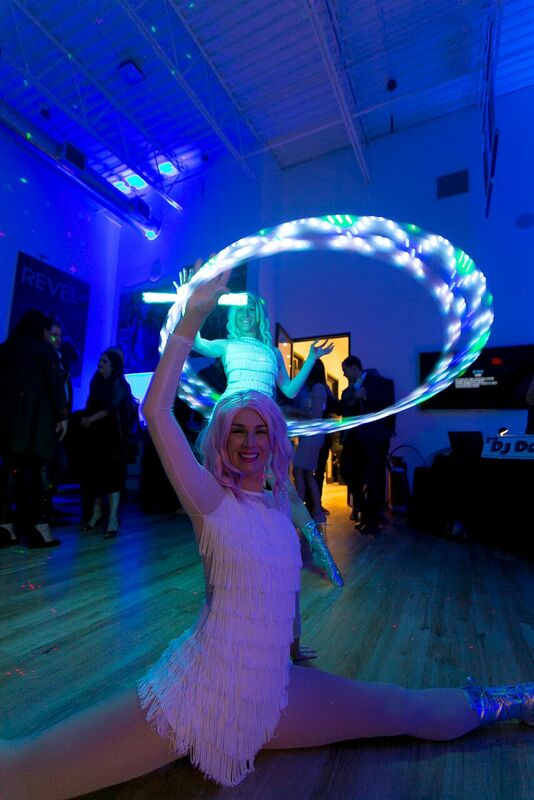 This years theme was inspired by working women and we celebrated it in Revel Style and Fashion. Definitely a night to remember! 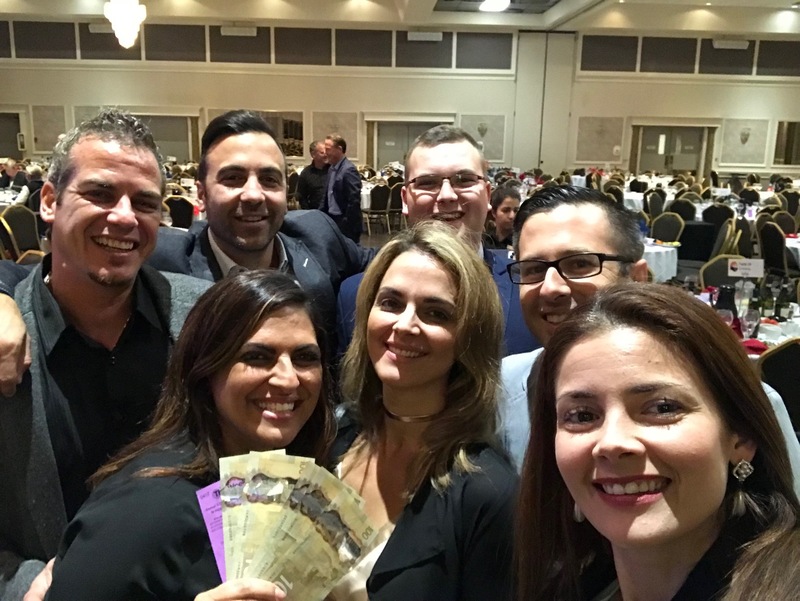 The Revel gang went out to support an great organization and even took home the Second Place Prize. Our very own Phyllis De Prophetis took home $500! 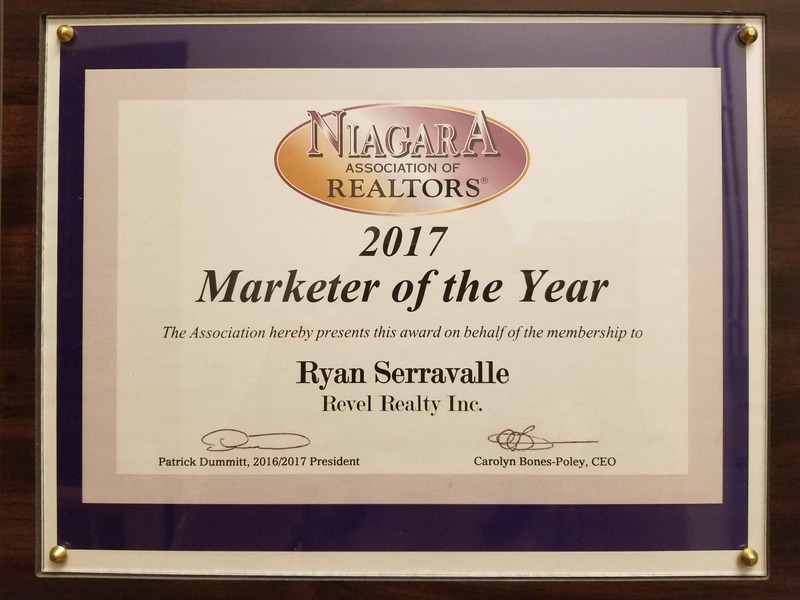 The Niagara Association of Realtors awarded Ryan for Marketer of the Year for 2016. 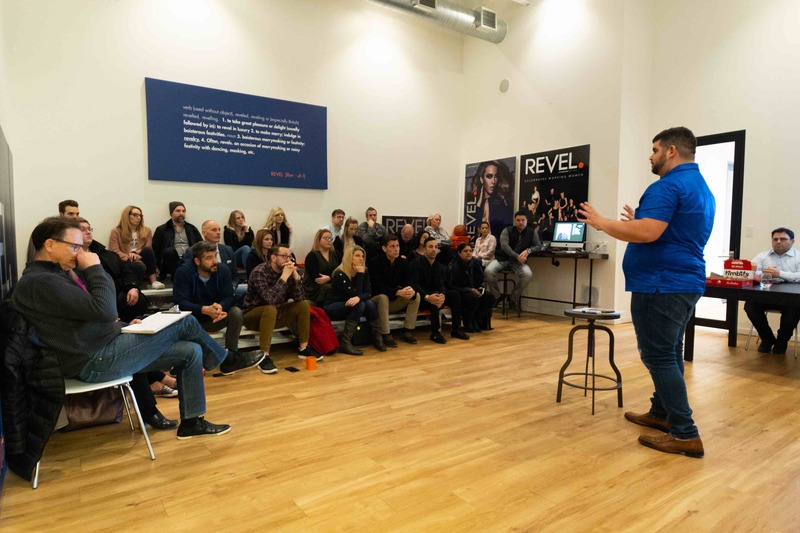 With hard work and motivation Ryan was able to expand his clientele by marketing himself and the REVEL brand! Revel Accepts Chamber Award With Honours! 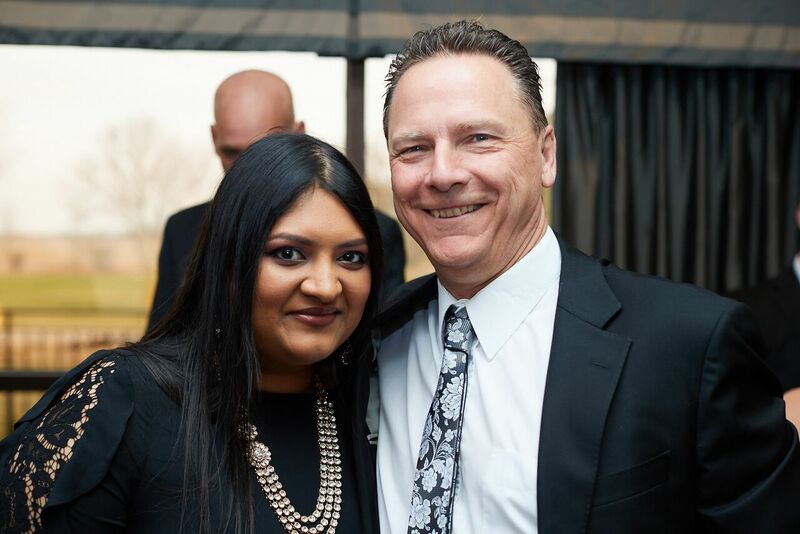 Each year, the Chamber of Commerce Niagara Falls celebrates the spirit of business in our community with Celebrate Niagara Awards. Eight unique awards highlighting excellence in the areas of local business, community involvement and youth enrichment are presented at the Gala Reception. 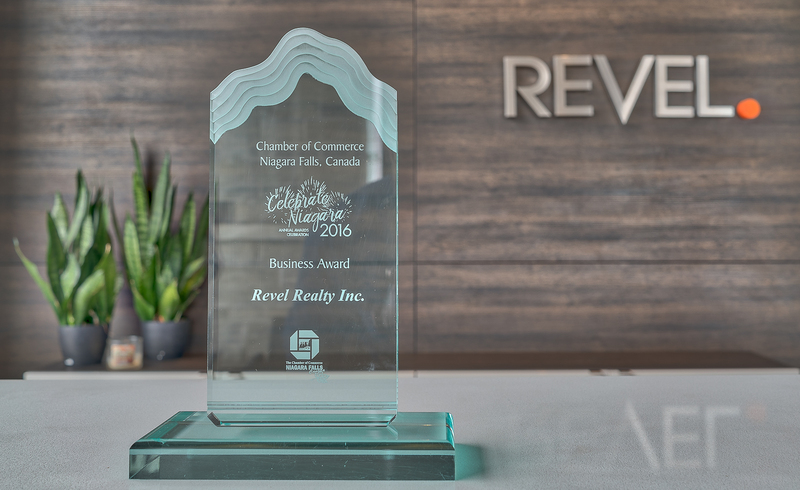 This past fall, Revel accepted the Business Award with great honours. 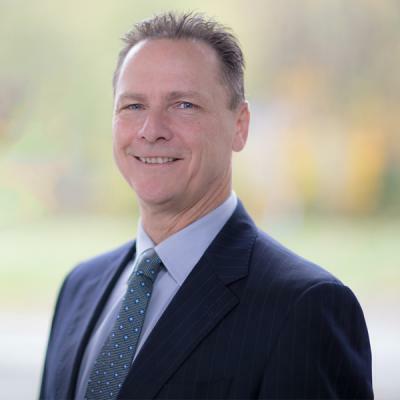 This business award is presented to businesses that's achieving financial success, experienced continued growth, offers a dependable product or service, and provides an outstanding workplace for its employees. 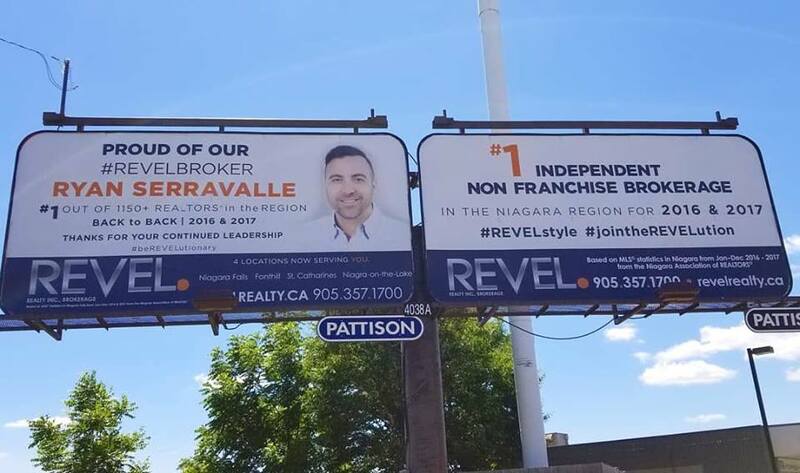 Revel Realty is a proud sponsor of the Niagara River Lions, a local professional basketball team that plays at the Meridian Centre in St. Catharines. 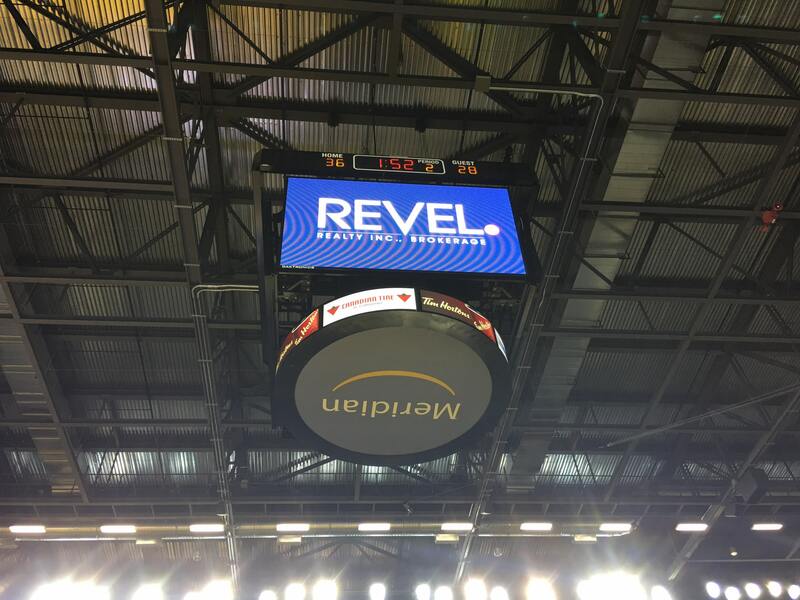 The "Move of the Game" is supported and sponsored by Revel Realty in which two lucky participants are moved from the upper bowls to court side, courtesy of Revel Realty. 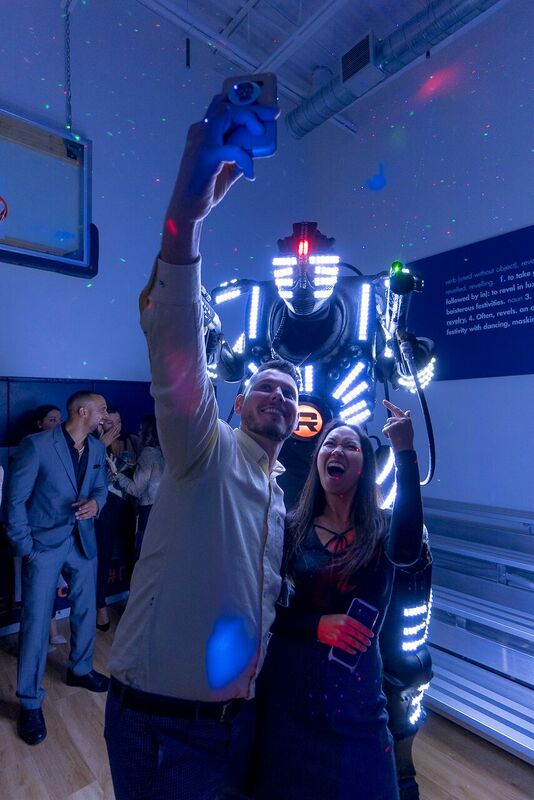 In addition, Revel Realty regularly donates two court side seats to the games to lucky clients and contestants throughout the year. 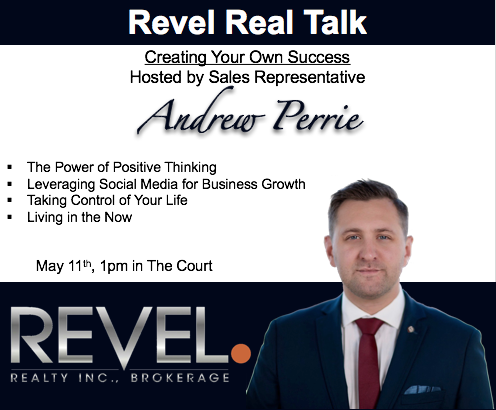 he Game" is supported and sponsored by Revel Realty in which two lucky participants are moved from the upper bowls to court side, courtesy of Revel Realty. 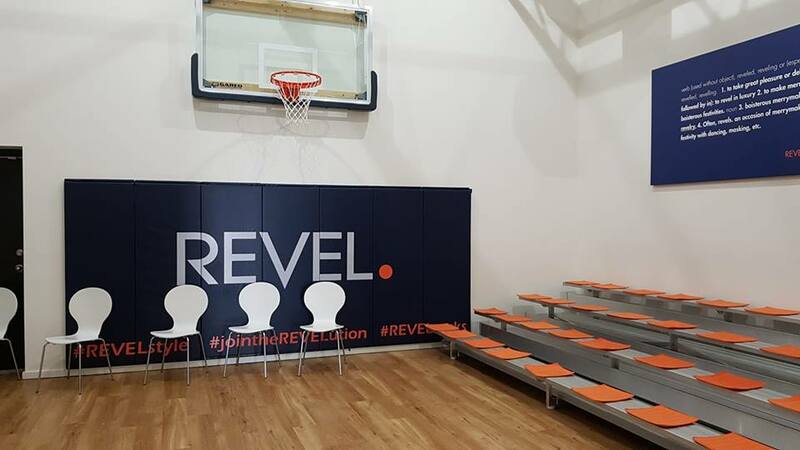 In addition, Revel Realty regularly donates two court side seats to the games to lucky clients and contestants throughout the year. 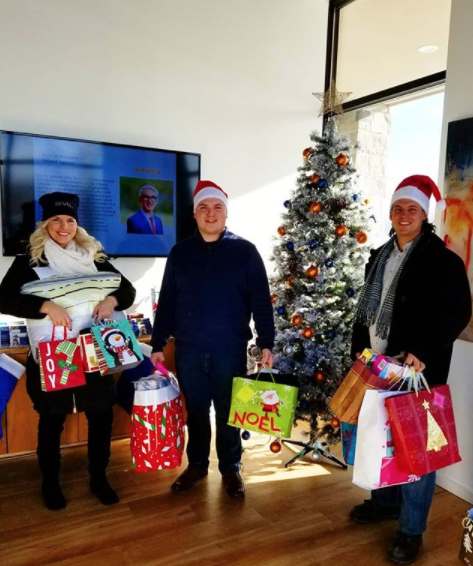 Every year the team at Revel Realty works tirelessly to gather up toys and food for the annual Christmas Food & Gift Drive. Bins are placed in the front reception area where clients and realtors can easily donate various foods or gifts to families and children in need. 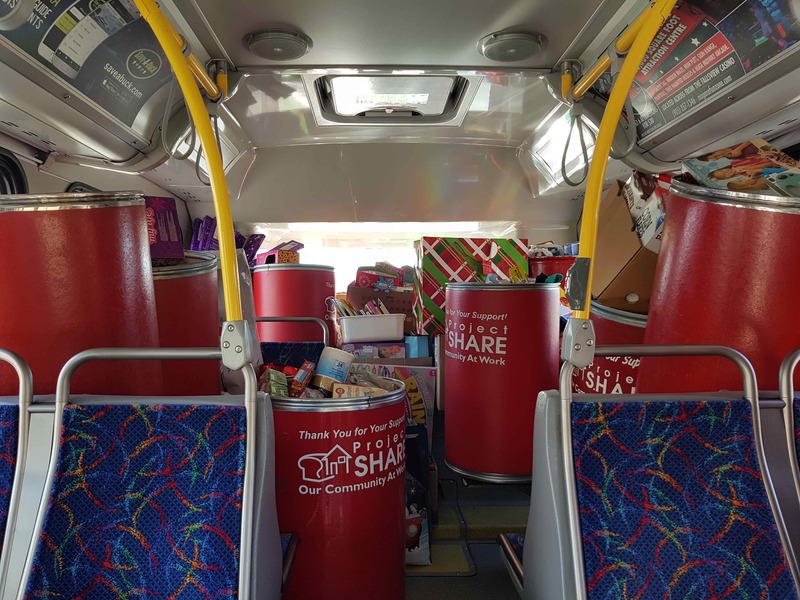 It's the most wonderful time of the year and the team at Revel Realty takes pride in working hard to collect as much food and gifts for all of the families in need. 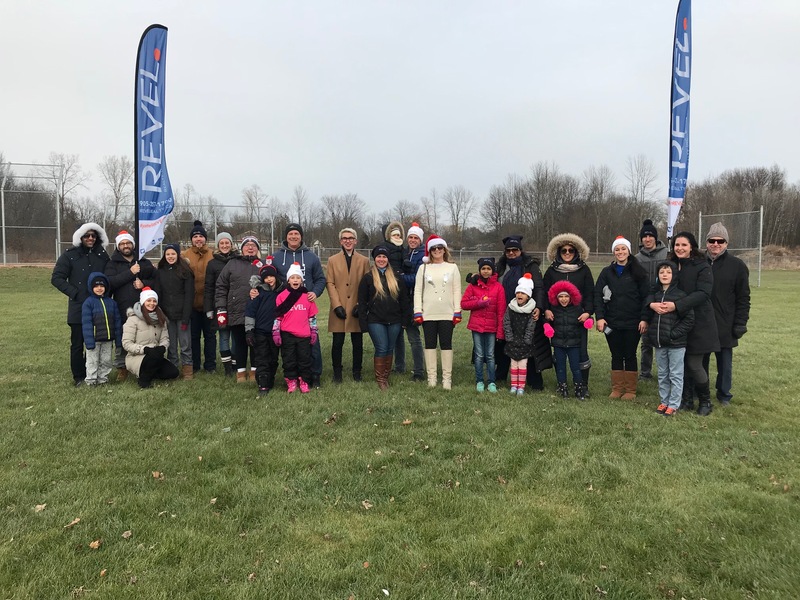 Ryan Serravalle, Broker of Record of Revel Realty Inc. and member of the board of directors for Project Share, generously donated 200 Turkeys at Thanksgiving to all of the Niagara families in need. 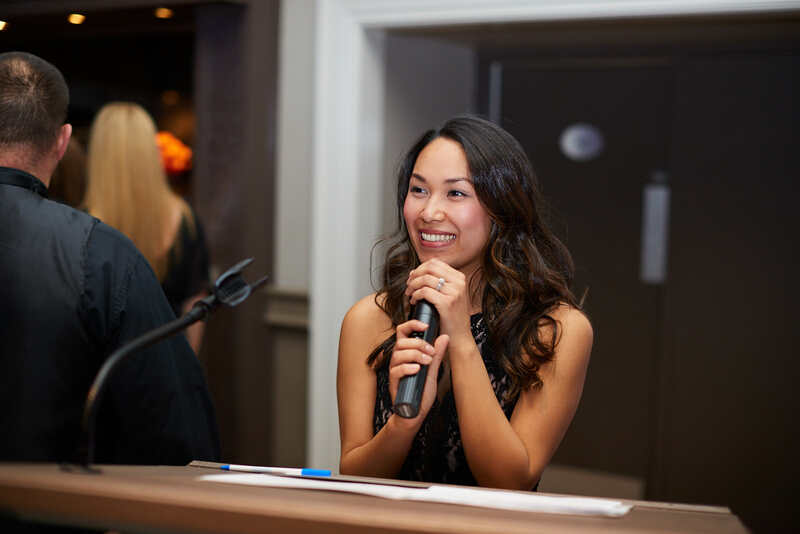 In addition, Revel Realty participates in various events throughout the year in contribution to Project Share, such as local food drives at grocery stores, sponsorship of families during Christmas time, share-grand prix, good news breakfast, pack the purolator and more! 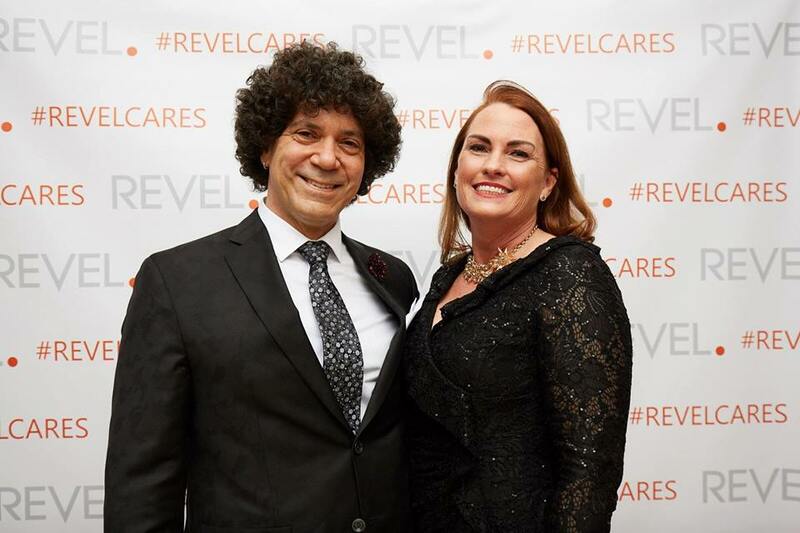 Giving back to the community is a big part of being a REVEL Realtor. Each year, Habitat for Humanity builds affordable housing for deserving families in need. 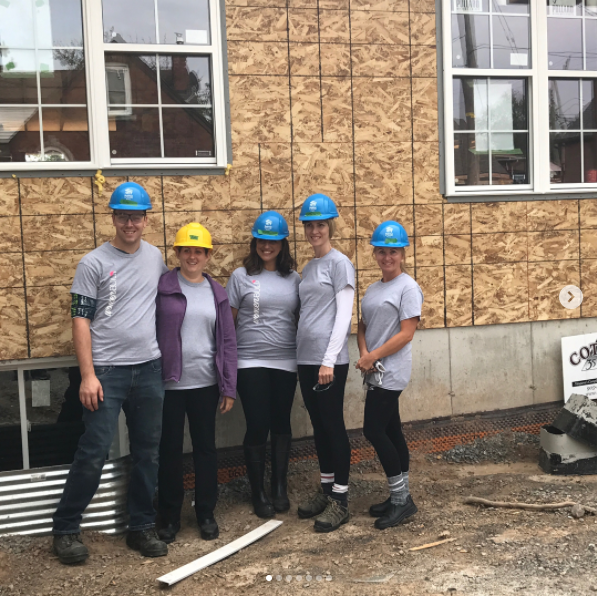 Our very own Shelly Villella and her Team of Ladies including Phyllis DeProphetis and Christina Guarino, donned their hard hats and work boots and got to work with their hammers and saws. 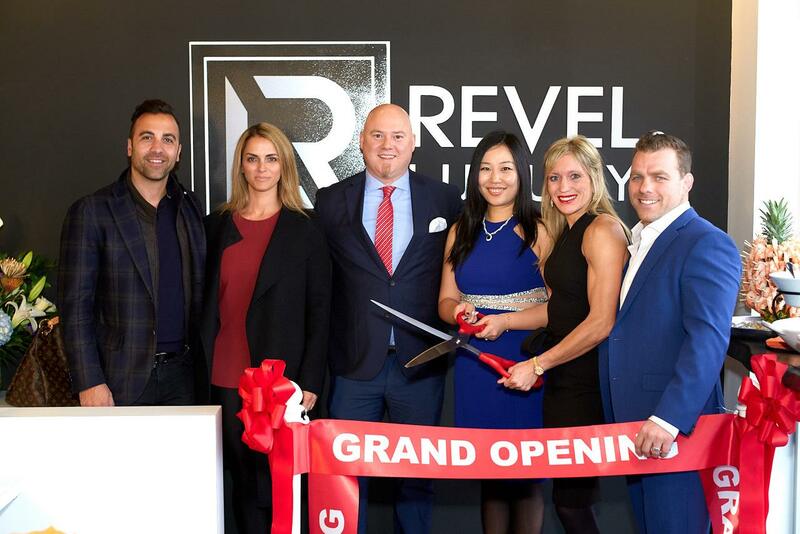 We were honoured to have the Mayor of Fonthill, the MP and MPP join us for the Ribbon Cutting Ceremony of the Revel Fonthill Grand Opening!